Last seen on the morning of 3/24/2018 on foot in the area of Higley/Broadway in Mesa. Mr. Barlowe has Dementia. 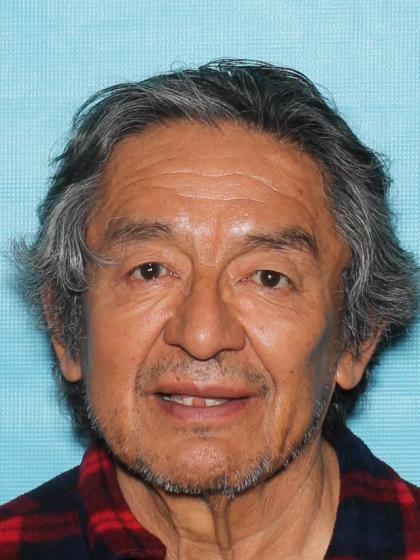 He is familiar with public transportation and may get on a city bus or the light rail. Anyone having information regarding this case is asked to contact Mesa Police Department at 480-644-2211 or Investigator L. Colon at 480-710-5859. Last seen wearing a red and black flannel shirt under dark blue jogging jacket with white stripes. He also wears prescription glasses.